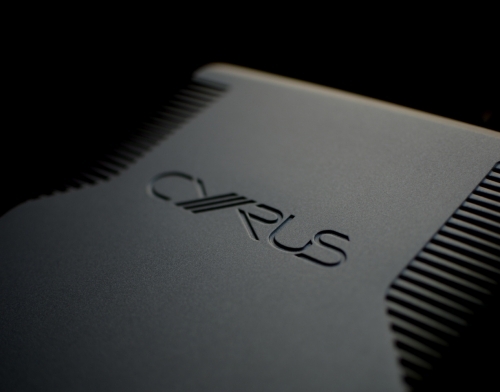 Cyrus CD t Transport Hot Deals - Huge savings! Award winning High Precision CD transport ! 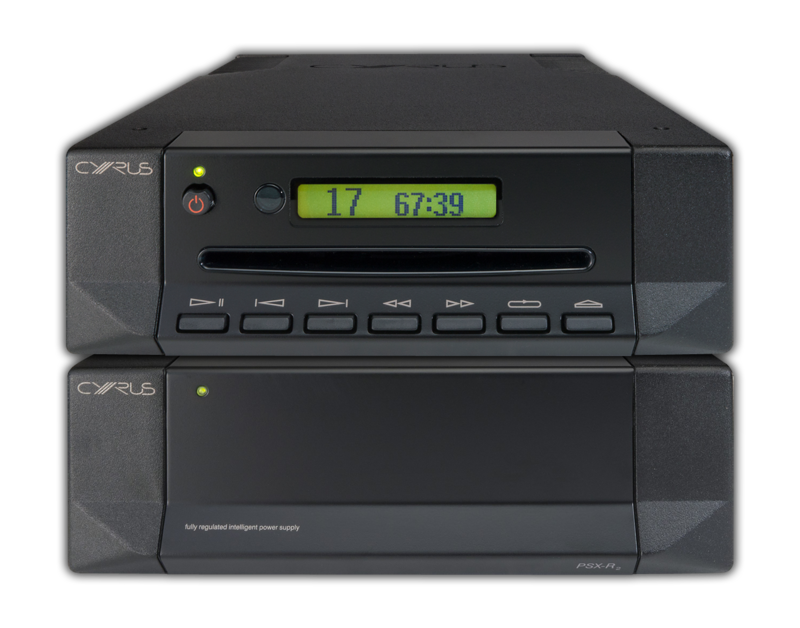 With more and more amplifiers featuring onboard DACs, the days of the traditional integrated CD player may now be numbered. What's the point of paying for a DAC in your CD player AND one in your amp, when you can only ever use one of them? 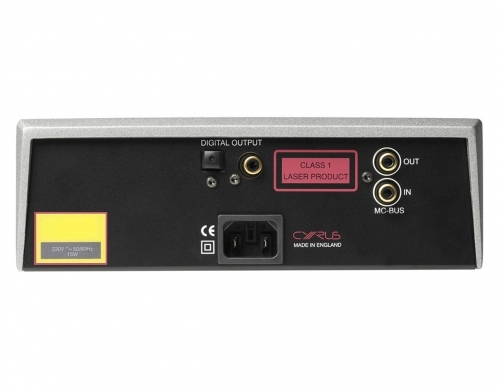 In the case of Cyrus equipment, the answer is simple - buy the digital amp / pre-amp of your choice (e.g. 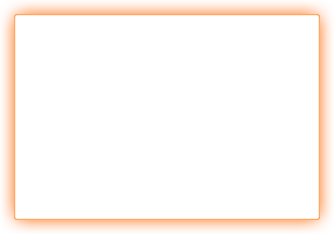 6 DAC or Stream XP) then buy a Cyrus Transport to go with it! 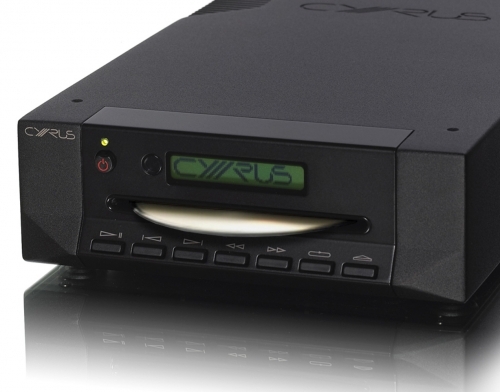 The all new Cyrus CD t is based on the company's flagship £1750 CD Xt and features their ultra high resolution, multi award-winning SE2 CD servo 'engine', plus a single toroidal transformer, plus audiophile-grade circuitry, all housed within the usual compact, stylish Cyrus die cast case. 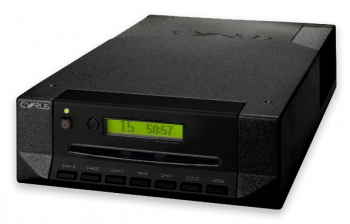 The result is outstanding sonic performance, with class leading levels of detail and precision and jitter rejection - far higher than most other CD players. 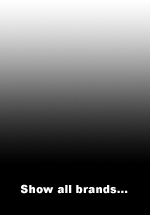 And of course you get this reference level quality at a significant price reduction - because you haven't paid for a (redundant) DAC in your CD player! 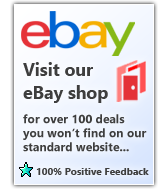 The CD t is a fabulous achievement in its own right, but in In true Cyrus tradition, its performance can be taken even further, in that it can be returned to the Cyrus factory, for upgrade to the awesome XT SE2 transport, for a very cost-effective price. 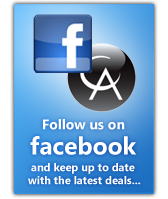 2 CD t Hot Deals!